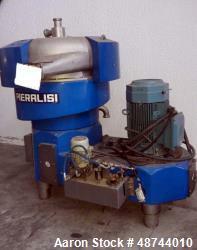 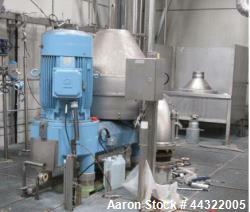 Liquidate Your Manufacturing Plant Today! 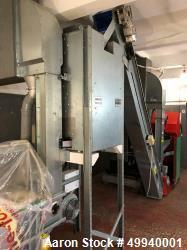 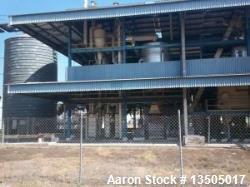 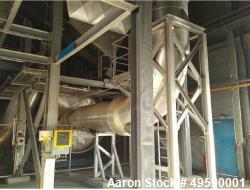 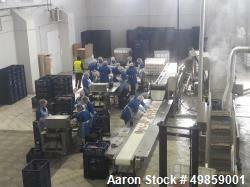 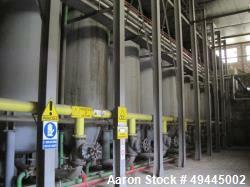 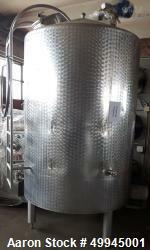 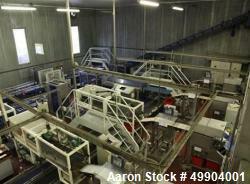 Aaron Equipment Company has a large inventory of complete industrial plants for sale. 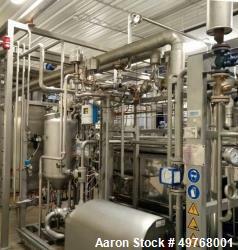 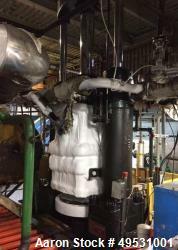 Aaron offers complete industrial manufacturing plants such as: Amine, Biodiesel, Buns, Can Filling, Celery, Charcoal, CO2, Cyanide, Coper, Degumming, Distillation, Dust Extraction, Food, Liquid Oxygen, Natural Gas, Olive Oil, Oxygen, Power Plants, Thermal Oxidizer, Wine and other types of complete processing plants. 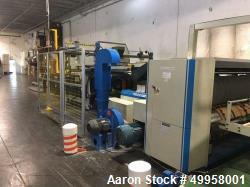 If you are looking to buy or sell a complete industrial plant for sale then look no further than Aaron Equipment Company! 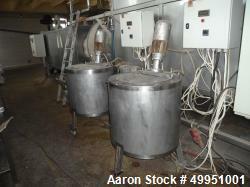 Sell your complete plant by submitting a request online or contact Michael Cohen at 630-238-7480.